Small challenge coin display holder, Single Coin Display Display your coins in a glass protected cover !!! 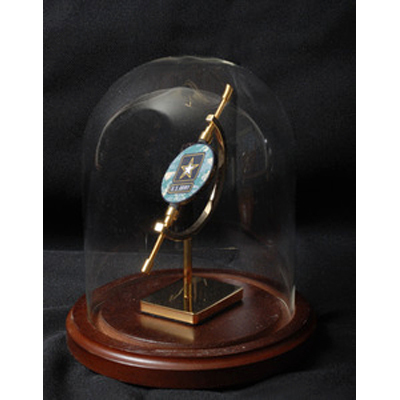 Small challenge coin display holder, Single Coin Display Display your coins in a glass protected cover !!! This is a small single coin display that will hold coins less than 1" 3/4" in size (coin not included).